teknologi yang modern. Tanpa rasa sakit, cepat dan aman. pori-pori di area yang di cabut. So I never try any of hair removal treatment. 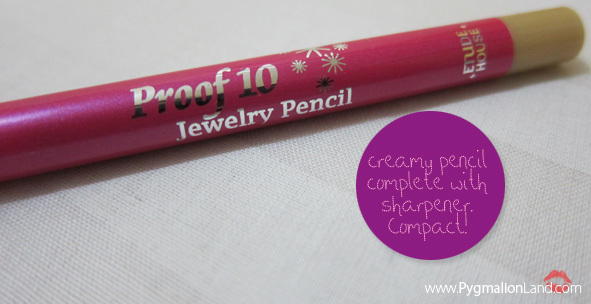 so creamy and easily glide on, The pencil comes with a cleverly hidden sharper. But somehow i find it so hard to use, you need to put a lot of patient on it. The packaging just some regular box with metallic design, pencil easy to grip. What i like about this product ? but since the sharper attach at the end of the pencil, there should be no problem at all. curious how this baby looks like? very friendly, especially the owner Lee Lee. Comes with box packaging bubble warped, so worry free. and also comes with q tip & standard lens case. famous for their comfortable lens, so? how about my verdict? Let's take a closer look shall we? 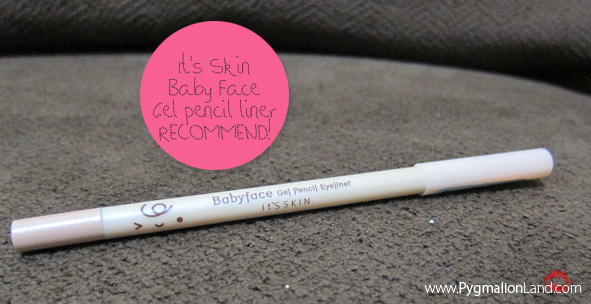 like any regular pencil eyeliner, 5inch long with ergonomic handgrip. - Pearl and color gives a glowing look. 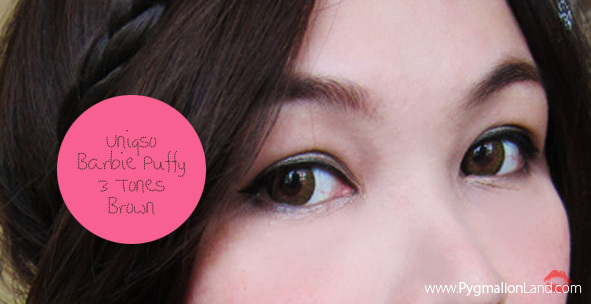 - Cream type that is safe to use on eye area. - Non-powdery with a silky application. keadaan kita yang begitu tenang dan segar. menjadi kendur, rileks. Yang paling penting? memperlambat proses penuaan *penting banget! apalagi harus menempuh perjalanan jauh yang sangat macet untuk merasakan rileks. yang bisa dilakukan dimana saja, dengan rangkaian perawatan yang lengkap. Spa dirumah merupakan pilihan yang menarik karna praktis. Perawatan spa dirumah menggunakan product murah dan berkualitas? from Teen - Adult, from beginner - professional make up, complete. readers, if you're interested to bought their items, i'd be happy to help you buy it. you should try their eyeshadow, super pigmented. super cute with adorable illustration, how can i resist this baby??? this is so recommend for traveler. Curious how it's looks like? so happy about it. Too Cool For School it's a brand from Korea *again?? 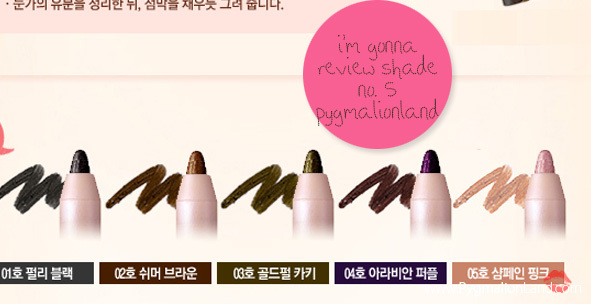 yeah I know, I reviewed ton of Korea Cosmetics :D , what am I supposed to do? Korea packaging it's super duper uber cute. 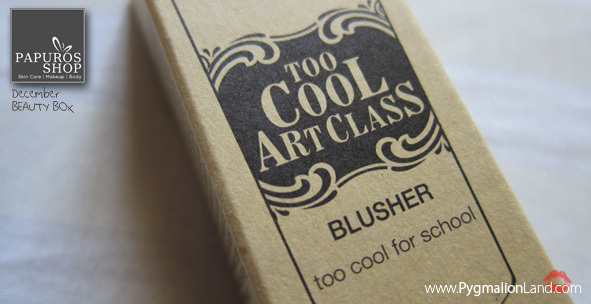 you'll agree with me, why they named it : art class blusher. not to mention, fast shipping that hassle free. 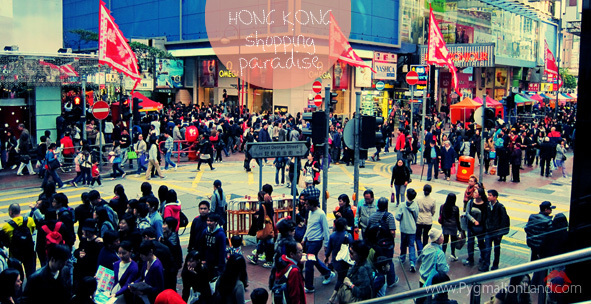 they sell high quality clothing from Japan, Hong Kong and Korea. 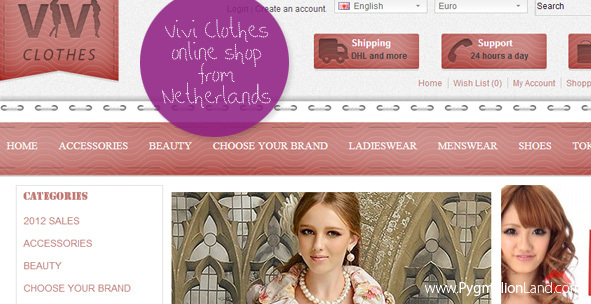 VIVI Clothes is known for unique clothing, shoes, gadgets and much more. You'll drool with their collection, they got Liz Liza, Emoda, Merci Beaucoup, etc. the boots and ankle collections will make you drop your jaw *no kidding. 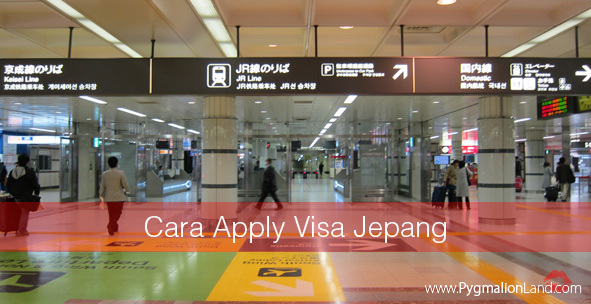 untuk tidak apply sendiri ke duta besar Jepang yang berada di Thamrin, Jakarta Pusat. bookingan hotel dan berbagai dokumen lainnya. BRTC , this is my first time using this brand. 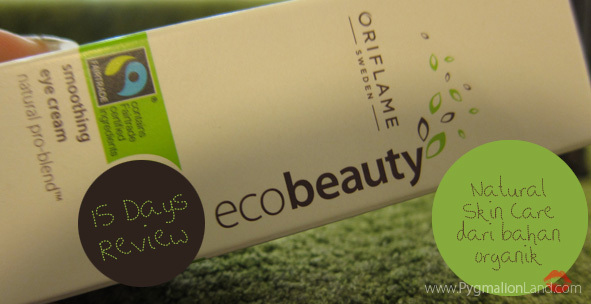 that aims to optimize the efficiency of skincare with natural botanical ingredients. treatments to address many common skin problems. It has various skincare lines to target different skin conditions and problems. - is a multi-benefit cover cream that blends the benefits of skincare and makeup. - It functions of whitening, wrinkle prevention and concealer. - It not only evens up and brightens up complexion, but also conceals imperfections. - SPF 37 sunscreen protection. for natural daily make up & I hope you guys like it. 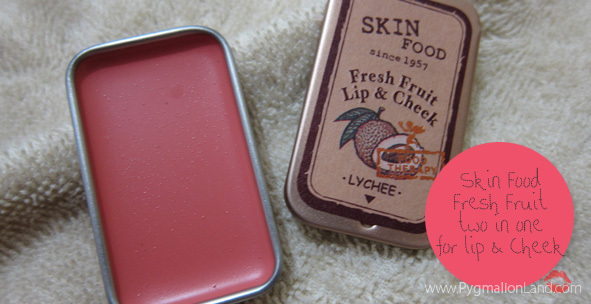 that smells so good, mine here smells like lychee flavor. 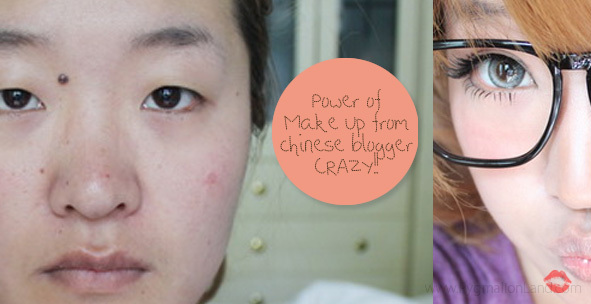 you need to reapply it but, however you can achieve natural look if you blend it well. 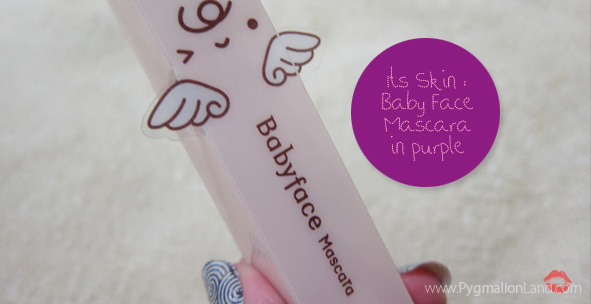 it's in pastel shade, so unusual packaging from TheFaceShop though. so cute and girly packaging, comes with small puff inside. 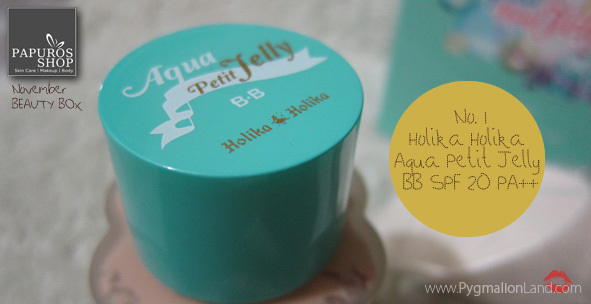 Jangan bosen ya :) , review kosmetik Korea lagi. kali ini product dari It's Skin, dengan seri Baby Face nya. yang kemudian dijadikan brand oleh Hangul Cosmetics pada tahun 2006. Seperti apa penampakan dan reviewnya? 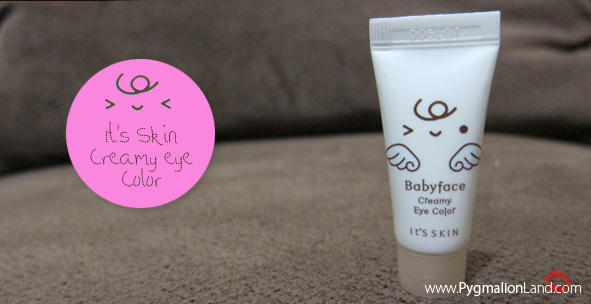 yang terdiri dari : Day Cream - Night Cream - Eye Cream. 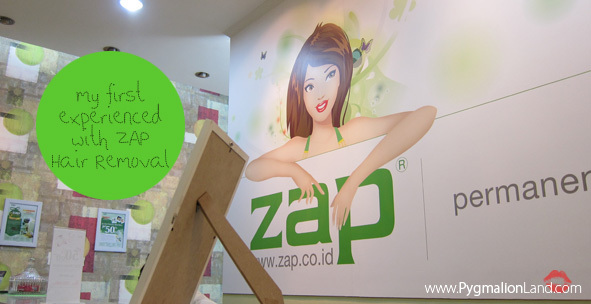 Review first impression sebelumnya bisa kalian baca di postingan bulan lalu. ke Jepang selama 10 hari dalam cuaca yang sangat dingin dan berangin, sekitar 8-16 derajat. sangat memprihatinkan, berjerawat dan bersisik kering. Saya sendiri jenis kulitnya memang kering. 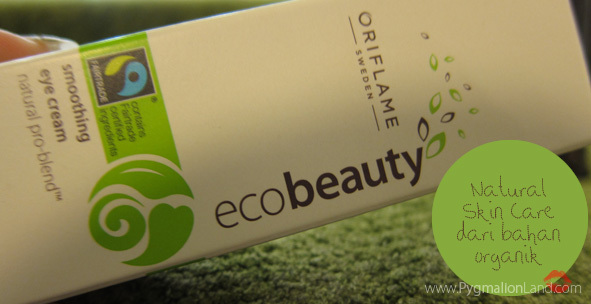 Bagaimana hasilnya setelah menggunakan Oriflame Ecobeauty selama 15 hari? 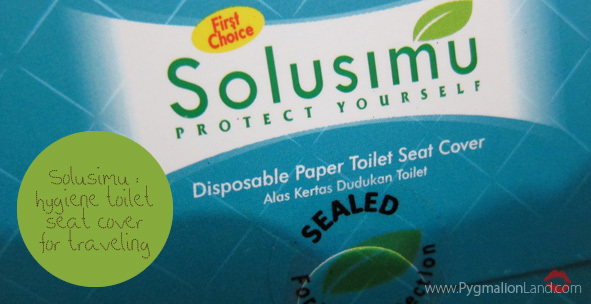 Have you ever heard Talika product before? The secret to perfect skin in flash and inpired by photo retouching techniques. that's mean, we are talking photoshop on the spot, reduces the lines, brightening the skin. in instant or you can say it, right here right now. really? too good to be true *as usual cynical me. Amazed how the instant effects, can't hardly wait to try this product. unfortunately i had break out and been in doctor care for almost 2 months. although bit late, here's my review after i use it almost 3 weeks. recently i just got back from my holy trip AKA Japan!! *will post about it later. love this lens, super comfy enlarge my eyes. and guess what, its still comfortable and didn't dry out my eyes. tapi secara direct selling melalui agen consultant resmi Oriflame. yang saat ini juga banyak berjualan secara online. Smoothing Day Cream, Smoothing Night Cream dan Smoothing Eye Cream. bahan dasarnya dari Coconut Oil Organic dan Shea Butter *love shea butter, melembutkan. Kenapa Oriflame : Ecobeauty ini menarik untuk dicoba? dan bahan-bahan hewani. 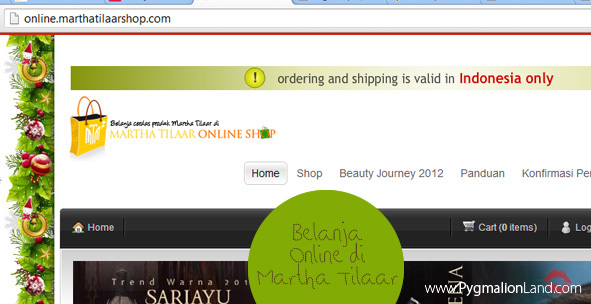 Jadi tidak heran Oriflame mengusung brand "Ecobeauty"
I'm a big fan of liner, either gel, pencil or pen. to express the variety of thickness. now i'm replacing it with NYX fat marker which is fine. after using it for more than a weeks. Do you have dark circles like i do? and thanks to that, pimple and acne follow to pop up from nowhere. i like how i left out alone, doing my things alone *weird me hah! 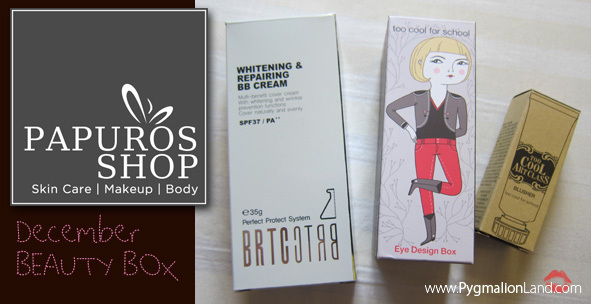 so, thanks to Papuros, put this concealer in their November Beauty Box. i'll have a chance to cover up my panda eyes. 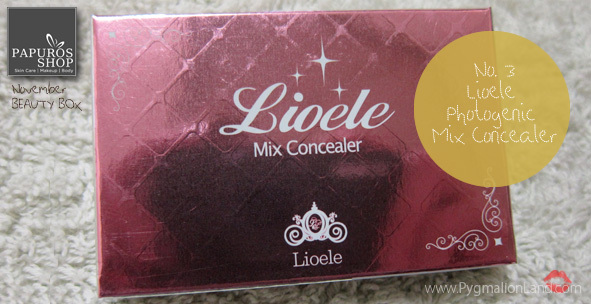 never used any lioele product before, it's korea brand. a very established high-end Korean Skincare Brand. from skin care to make up. Holika Holika means 'Beauty-HOLIC'. It has over 30 outlets in South Korea and its products are also available in Thailand and Singapore. among teens and youths in Korea. 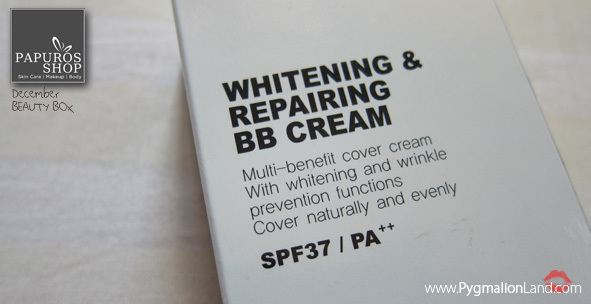 good staying power, comes in 2 shades (asian skin tone). curious how this pact looks like? texture bit watery, easy to applied and blend with your skin. it's even out your skin tone, the best part? got oily only a bit in my T-area, but tolerable. sometimes i don't set with powder and still stay reasonably matte. 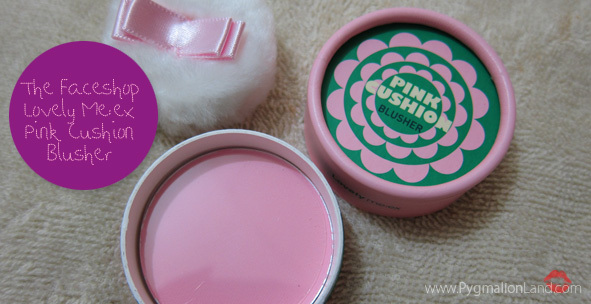 with their cosmetics major product are from South Korea. Owner decided to start selling korea cosmetics because she were an exchange student in Korea. the furthest place Papuros ever shipped was Papua, Jayapura (fiuhhh really far from Jakarta). Why it's so cheap? Is it genuine? yes, it's 100% original from South Korea. 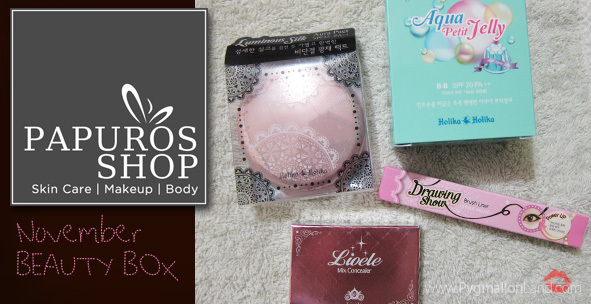 since Papuros shop have a partner in South Korea that directly shipped goods from there. and FYI Papuros based in Jakarta, Indonesia. that you visit its super hygiene or sterile right? we can use public toilet more ease and relax, since we can cover the seat. comes in handy pack contains 10 sheets for your daily needs. now, toilet seat cover it's my must item for traveling. how to use this toilet seat cover? i never really like make up workshop, but turn out it was OK.
giving us a lot of tips and trick, teach us from basic,step by step. 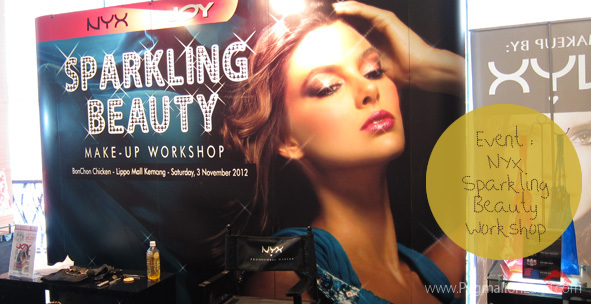 NYX even provide us full set of make up brush. reapply it from primer, foundation, powder and the rest of it. from mulberry extracts, honey and micro crystals for fair and smooth skin. got MAP Voucher, also a goodies bag from Lux. 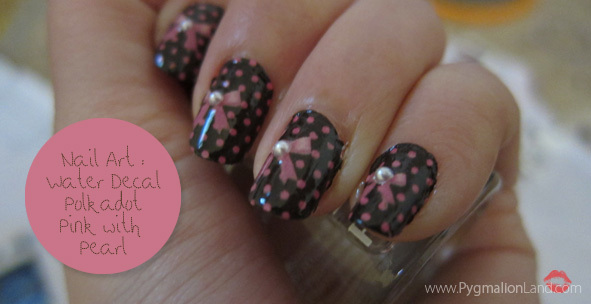 I really like using nail water decals, it's hassle free, long lasting, easy to apply. 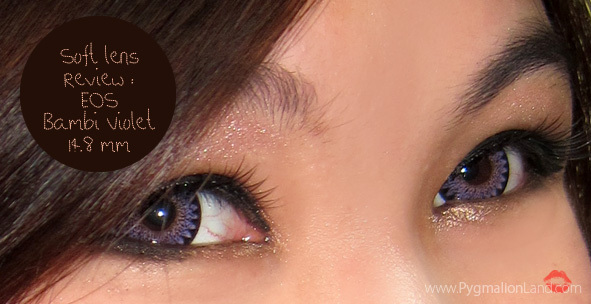 are you a person who wears circle lens as often as i do? you should consider this EOS Bambi Violet, so comfortable. and it's really makes a big difference to your eyes. 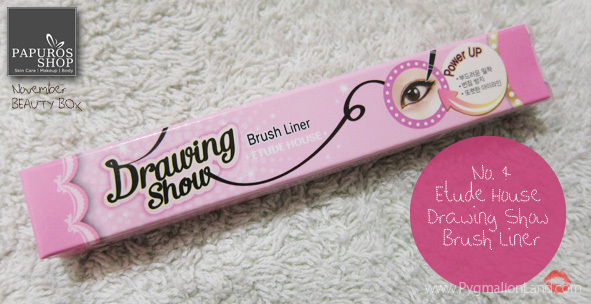 let's check full review and swatch shall we? beauty, fashion, gossips, relationships, lifestyle and community. 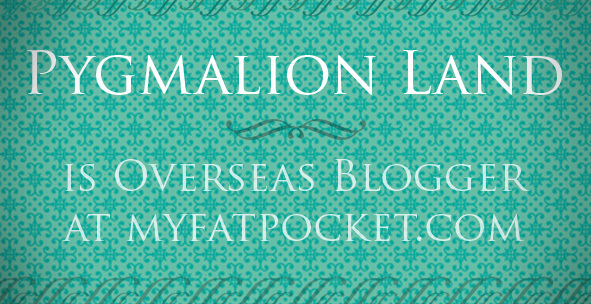 interactive forums and popular blogs. how's the web look like?let's check shall we? 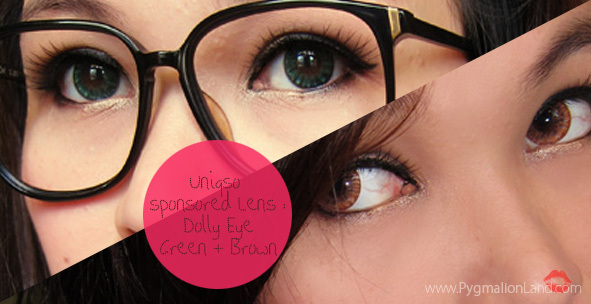 Big fans of circle lens? 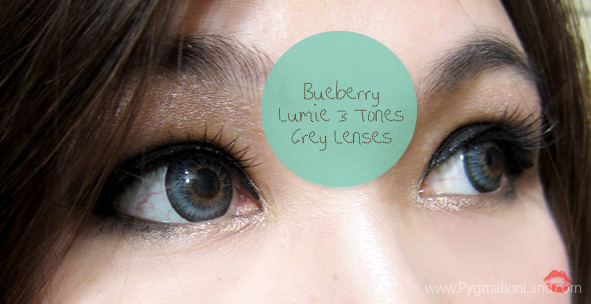 consider this Bueberry Lumie 3 Tones Grey. really pop out your eyes for dolly looks. 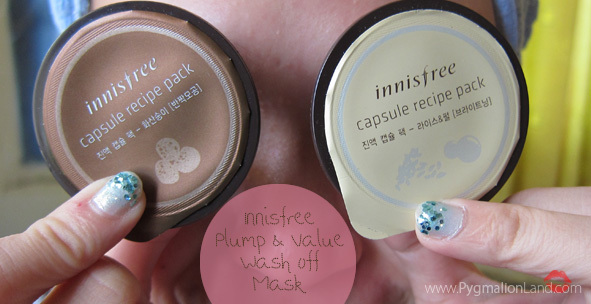 I'm gonna review their mask, Innisfree Capsule Recipe Pack. comes in handy small size, easy to carry (love this for traveling). and it goods for 2-3 times use. 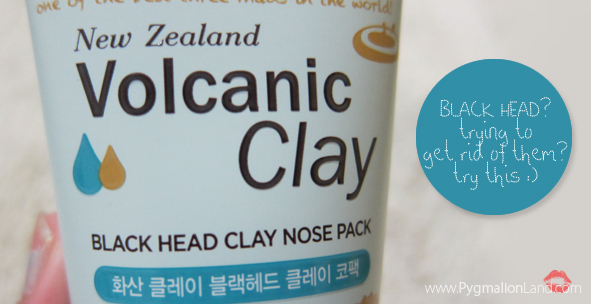 it's Volcanic (Pore Care) and Rice&Pearl (Brightening). and how i feel after using it 3 weeks in a row? untuk yang merasa kesusahan menggunakan pensil alis, browcara ini bisa dijadikan alternatif. dan tampilan muka secara keseluruhan akan berubah. Apa yang membuat saya tertarik membahas Browcara? penasaran review lengkap dan swatchnya? Black Head, the most irritated skin "enemy" , ruin your whole flawless face. wait until you finish reading my post, you're gonna love this product! 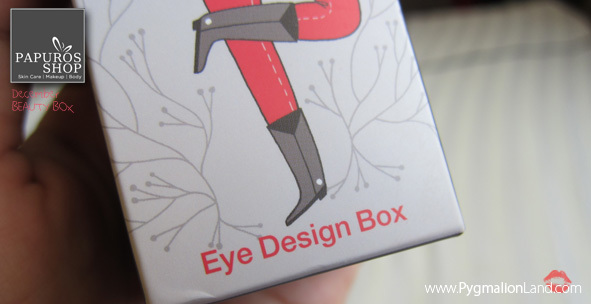 Cheap, affordable, cute packaging, nice design, the best part? makes your skin nose area moist and clean!!! 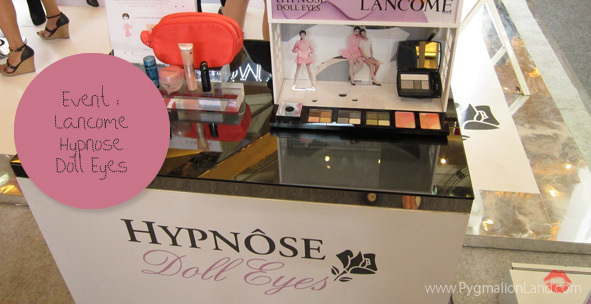 Lancome invited me to attend their Hypnose Doll Eyes launching at Mall Taman Anggrek, Jakarta. recreate doll eyes and barbie eye make up. sounds interesting? who will be the winner. Jakarta - Indonesia. 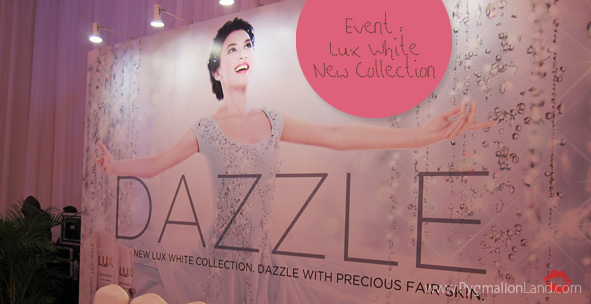 Event start at 10.30 AM with high enthusiastic beauty blogger there. 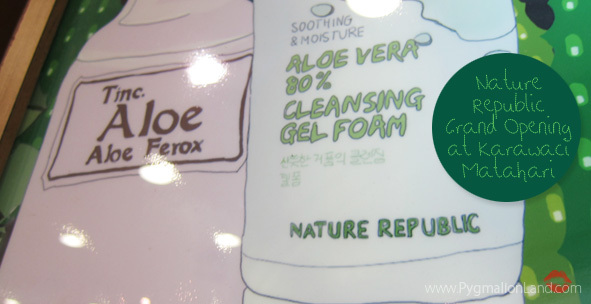 Nature Republic are one of the Korea cosmetics that lately invaded Indonesia, stand out with cute packaging, natural ingredients and I'm pleased with their price range, affordable. I need to warned you about this event report! you really need to secure your wallet either your credit card, seriously! be careful! biasa saja. 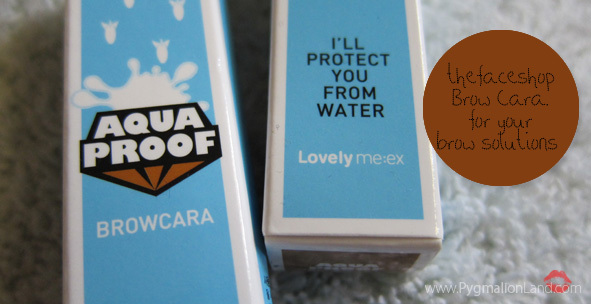 Yang bikin saya tertarik : UV Interception SPF25 PA++ , Sun Protection beibeh!!! 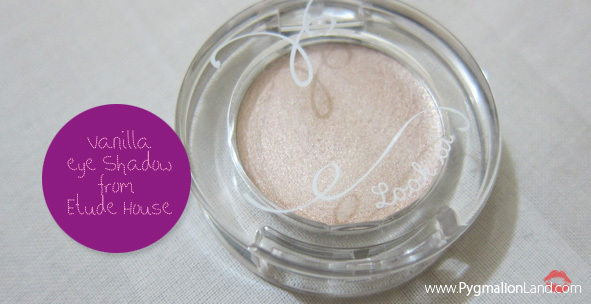 Setelah menggunakannya hampir 3 minggu, I LOVE THIS POWDER PACT!!! how much does it cost you? It's only RP. 125.000 for 13gr. Penasaran dengan swatch dan review detailnya? 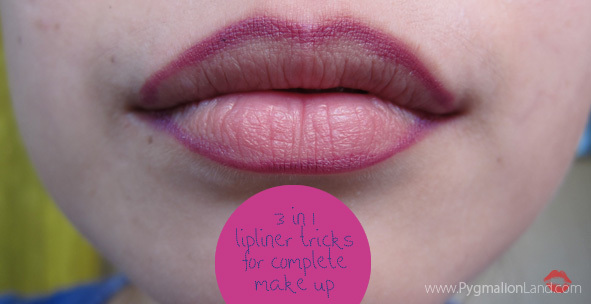 do you often using lip liner ? keeps lipstick from bleeding out. a new trick for me to minimize my beauty case size for traveling. I use lip liner as : eye liner, lipstick and blush on! ternyata ShangPree adalah kosmetik dari Korea yang mulai mencuri hati para penggemar make up. 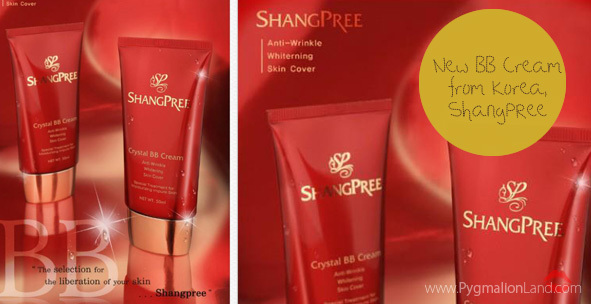 ShangPree : Anti-wrinkle, whitening dan skincover. di daerah hidung, mulut, mata dan dahi di coverage dengan baik. at Poke Sushi, Crown Plaza Hotel, Jakarta 18.00PM. dress code : blue and white. Managed came on time with epic rush hour. 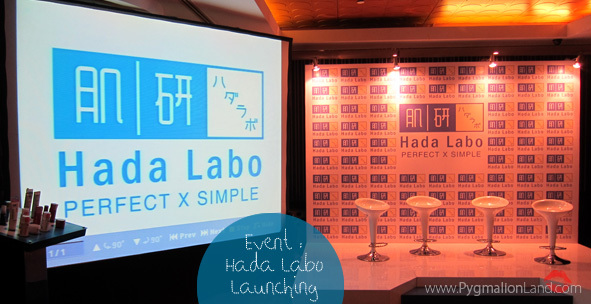 I met Shella and Marsha there then we reunite again at Hada Labo launching. was their YSL Touche Eclat Radiant Touch, definitely recommend product. 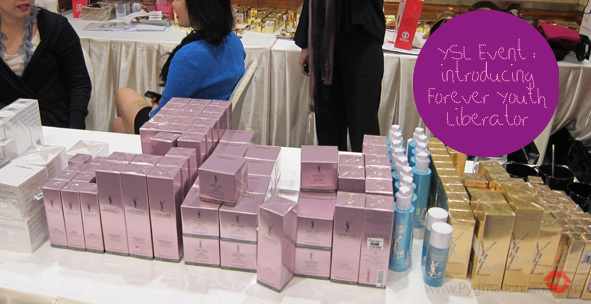 YSL Forever Youth Liberator serum, easily absorb and gives you an instant moist. 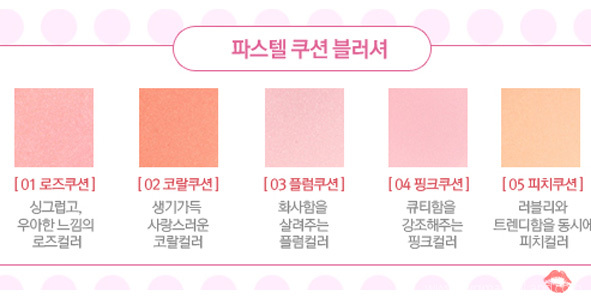 Care to look at their event and few swatches? and super duper cute pose. then you'll gonna super love this too. harus dibersihkan setiap harinya biar pori-pori tidak tersumbat dan radang. Maunya cepet, tidak ribet dan hasilnya bersih trus moist gimana dong? abis sibuk sih. 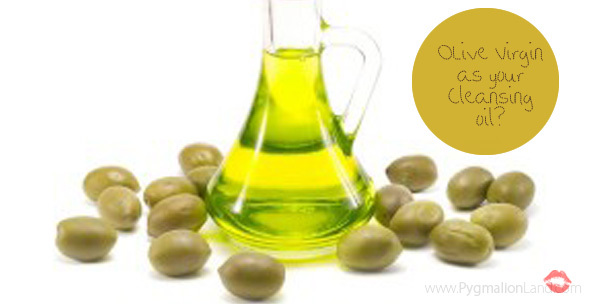 menawarkan produk pembersihnya Olive Virgin Cleansing Oil nih buat kita. jatuh cinta lho. Seperti apa sih cleansing oilnya? adalah drugstore atau make up storenya yang bertebaran dimana-mana. 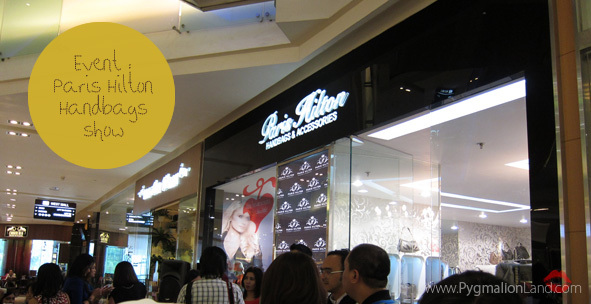 atau make up store seperti Sasa, Bonjour, Watson. Apa yang menarik disana? toh sama saja belanja make up dimana-mana. 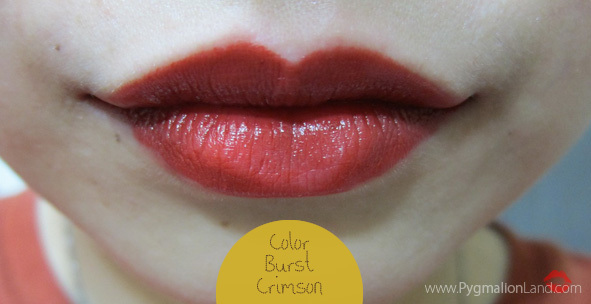 Creamy, richly pigmented, full coverage opaque color. Staying power : for almost 4 hours and slowly fade away. It's a must try ladies, and it's affordable.